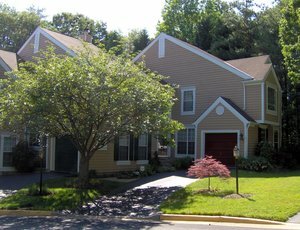 Welcome to your resource for real estate information and services in Fairfax & Loudoun Counties, including Reston, Herndon, Vienna, Fairfax and Ashburn. For ease of use, choose the community and price range you're interested in, and have fun browsing! Welcome! This website is designed to be an important resource for you in the early stages of your home-buying or home-selling journey. Then, you can choose a real estate agent to be your partner and guide when you are ready. You can search the entire MLS from this website, and get tips on the buying and selling process. About Sonal's Real Estate Style: I am comfortable working with buyers, sellers, investors, rentals, foreclosures, and short sales. My background working as a programmer means that I am detail-oriented, and able to make the best use of the technology available for real estate. I am patient with my clients as they work through their decision-making process, and at the same time, aggressive on their behalf during negotiations. You can learn more About Me if you are interested. Then, let's set up an initial consultation so you can interview me for the position of your real estate agent! If you're planning to sell your home in the next few months, nothing is more important than knowing a fair asking price. I would love to help you with a Complimentary Market Analysis. 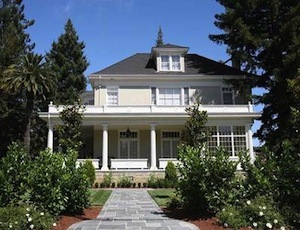 I will use comparable sold listings to help you determine the pricing range for your home. 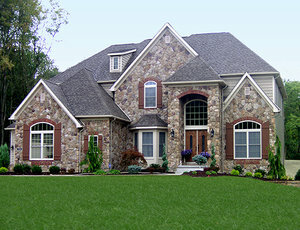 Then, if you so choose, I can help you narrow the price range by evaluating the condition of your home. Sonal serves most of Northern VA, including Reston, Herndon, Oak Hill, Ashburn, Fairfax, Vienna, McLean, Oakton, Centreville, Sterling, Potomac Falls, Chantilly, Dulles, Aldie, Stone Ridge, South Riding, Arlington, Falls Church, Springfield, Lorton, Great Falls, Annandale, Clifton, Fairfax Station, and Alexandria.